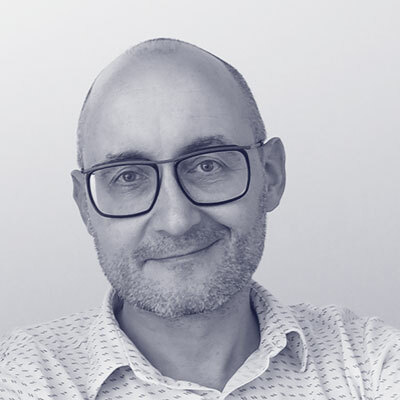 Thomas Seibert has been the senior technical lead architect with CINTEO GmbH (now Mercedes-Benz) since 2015 and is responsible for the architectural landscape of the CINTEO operated parts of Mercedes-Benz’ digital cluster. Having worked in the software business more than 2 decades and having been a convinced agilist since more than 15 years he has tried to shape big software projects as IT consultant and architect, not shunning to lay hands on the implementation as well. His interest also covers the paradigm shifts that come with cloud based architectures both in technical and organizational dimensions.